Spring has sprung! 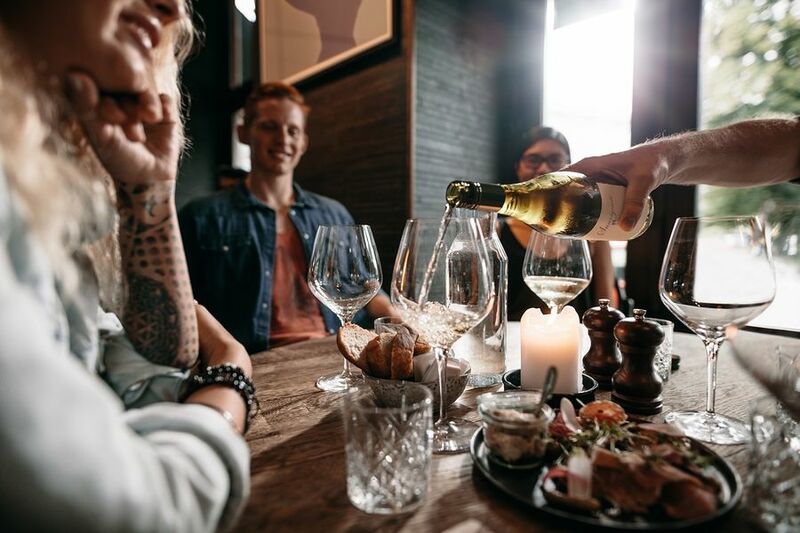 For weary patrons eager to get back on the scene following a long winter, OpenTable, the world’s leading provider of online restaurant reservations and part of Bookings Holdings, Inc., has released its list of 100 Best Restaurants in America for a Big Night Out. Whether searching for an upbeat locale for drinks with the girls, show stopping views for an anniversary celebration, or lively ambience for a birthday surprise, the top 100 list delivers on delicious fare with flair – the perfect backdrop for a fun night out. The list of the 100 Best Restaurants for a Big Night Out is generated solely from more than 12 million verified OpenTable diner reviews collected between February 1, 2017, and January 31, 2018. All restaurants with a minimum “overall” score and number of qualifying reviews were included for consideration. Qualifying restaurants were then scored and sorted according to the percentage of reviews for which “hot spot” was selected as a special feature. Based on this methodology, the following restaurants, listed in alphabetical order, comprise the 100 Best Restaurants for a Big Night Out in America for 2018, according to OpenTable diners. The complete list may also be viewed at: https://www.opentable.com/m/100-best-restaurants-for-a-big-night-out-2018/.